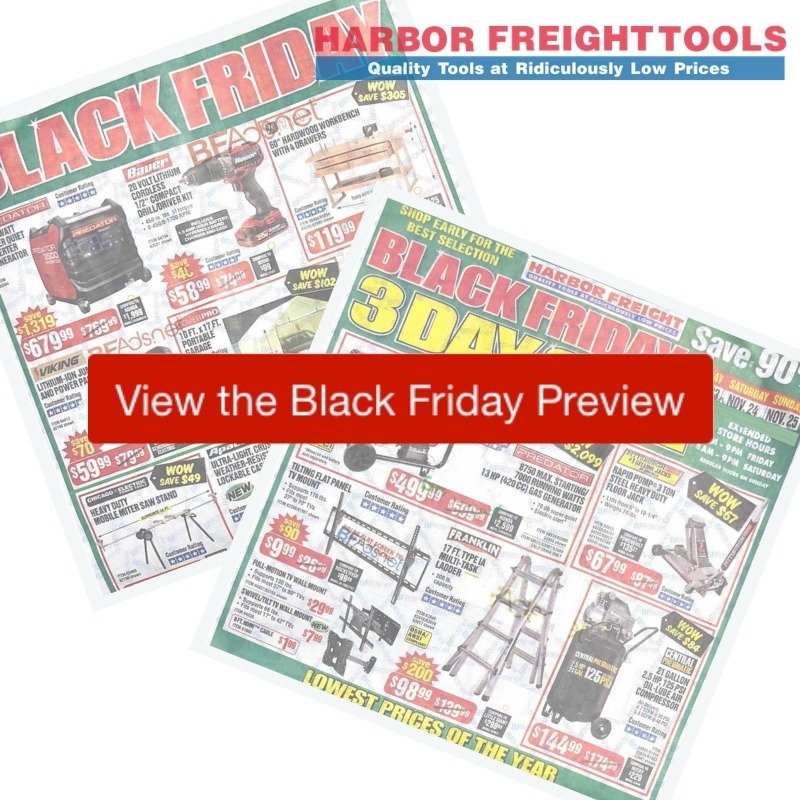 Here are all the deals in the 2018 Harbor Freight Black Friday Ad! This is my husbands favorite store, and probably someone in your house as well. Doors will open Friday morning at 7 am and Saturday morning at 8 am.